On my second day of a month-long project in Cambodia, a lens disaster struck. 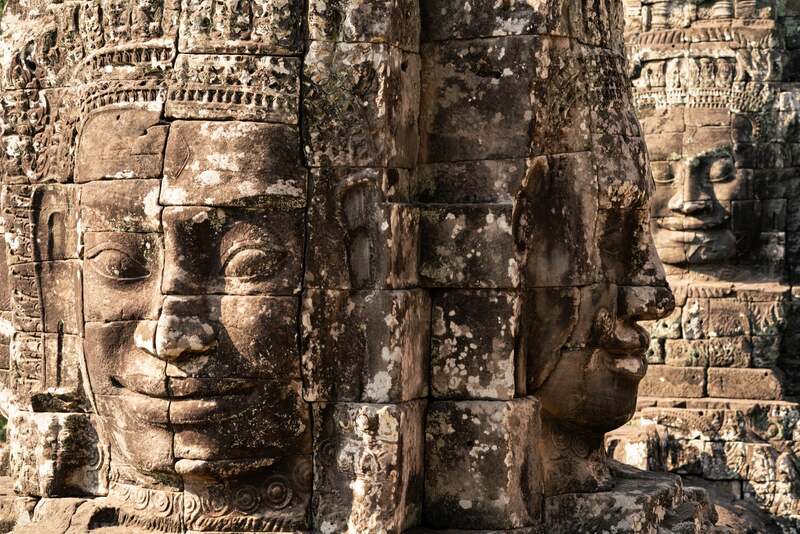 I was in Siem Reap, scouting the temples at Angkor Wat. While walking around the area I was also checking my Instagram on my phone (a really dumb move while walking), and I tripped on a rock and fell. I was uninjured, but my beloved Sony 24-105mm f/4 G lens was not as fortunate. It took a bad hit and completely died on me. Confining yourself to a single focal length is a great exercise. I never expected to be living out that exercise for real. This was a huge loss. Every photographer has a certain way of working. We all have our favorite equipment because once we know our gear, we can use it to work faster and more efficiently. My main lenses are the Sony 24-105mm f/4 G or the 24-70mm f/2.8 G Master – I use them for 90% of my shoots. I don’t use extreme focal lengths unless I want to create a certain look, or if I’m in a small room and can’t get close or wide enough. Also, with the mid-range zooms, I can avoid changing lenses and getting dust on my sensor, something that can be a major issue when I’m shooting in remote, dusty and windy locations. I no longer had that benefit with the demise of my 24-105mm. When you’re fully in sync with your gear it can be difficult to change it up, but I didn’t have a choice. In the region where I was photographing, repair or replacement of my broken 24-105mm wasn’t possible and so my remaining lenses on the trip were the Sony 12-24mm f/4 G, Sony 100-400mm f/4.5-5.6 G Master, Sony 85mm f/1.8 and my new (and fabulous) Sony 24mm f/1.4 G Master. This left me with a large gap between 24mm and 85mm—the focal range I work in the most—but that’s all I had. I was forced to make lemonade out of lemons which meant seeking a new way to see and find photos that fit the equipment I was using. When I give photo workshops, occasionally I will assign the more advanced students to go out and photograph only with a 35mm or 50mm lens and create images that fit those lenses. Confining yourself to a single focal length is a great exercise. I never expected to be living out that exercise for real. Although I had more than a single focal length to work with, this was still a very uncomfortable situation. But hey, I thought, I’m a professional, and a seasoned one at that. Using two Sony bodies, my α9 and α7R III and my 24mm and 85mm lenses, I would be ‘zooming with my feet’ to get my images, constantly taking extra steps forward or backward as I refined composition. A bit to my surprise, it was an enlightening experience. Also, I quickly found that I had some new options because I was working with really fast glass, f/1.4 and f/1.8 respectively, instead of the f/4 from my broken zoom. Higher shutter speeds were available to me in low light, and better bokeh for my backgrounds. When I began my photographic career in the days of film, I didn’t use zooms because the glass wasn’t very good. I worked with primes – usually 28mm, 35mm, 50mm and 105mm lenses. That was a long time ago. Since then, I’ve been spoiled by zooms. 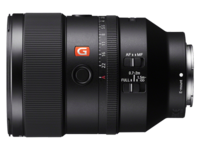 My Sony zooms are fantastic lenses that produce very sharp, beautiful images. That being said, one of the first things I noticed when I looked at my images from the 24mm and 85mm was the quality. The photos had a different look that I immediately liked. Whether it was a bit more contrast, slightly sharper glass or the shallow depth of field I was getting from shooting at the wider apertures – my images struck me as being better than what I had been shooting before the accident. 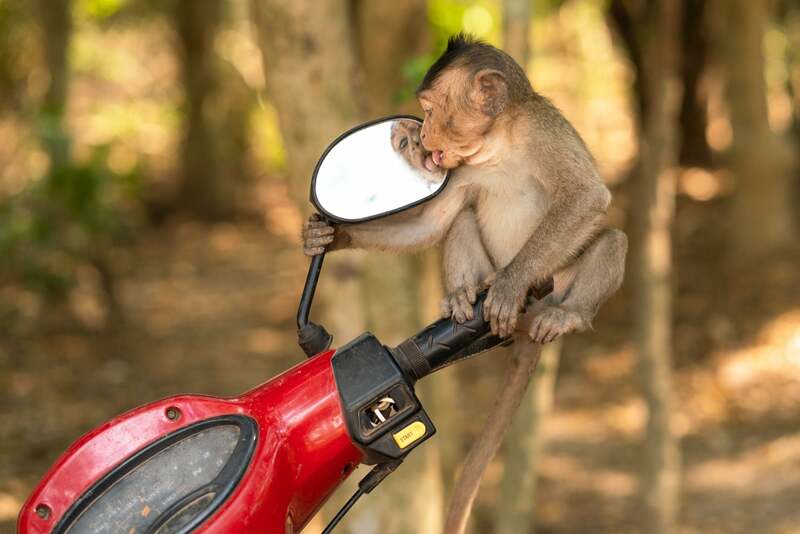 30 minutes after the demise of my 24-105mm, with the 85mm on my camera, I saw juvenile macaques playing on a motorcycle in a dark wooded area. With the 85mm I was able to shoot 1/500-sec. at f/3.5, which stopped the action of the hyperactive monkeys and produced a beautiful background. I was starting to see the light of working with fast prime lenses. 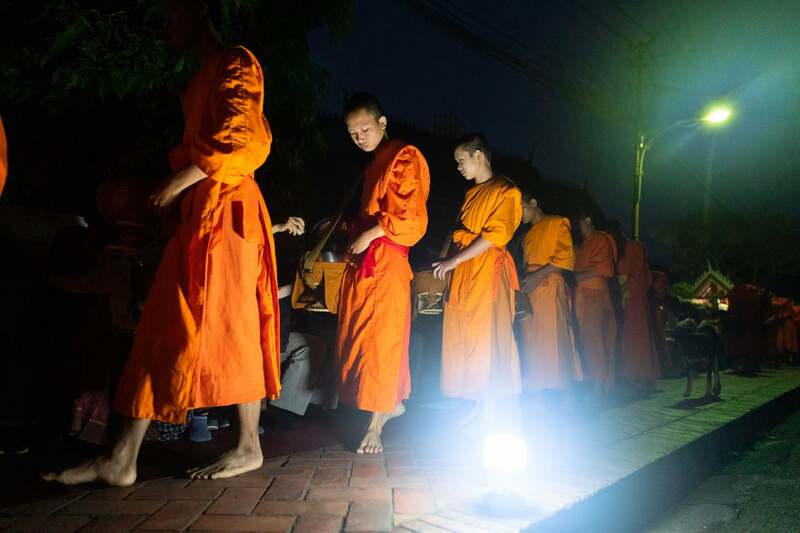 From Cambodia I continued to Laos, where I was looking forward to photographing the local monks at their almsgiving. 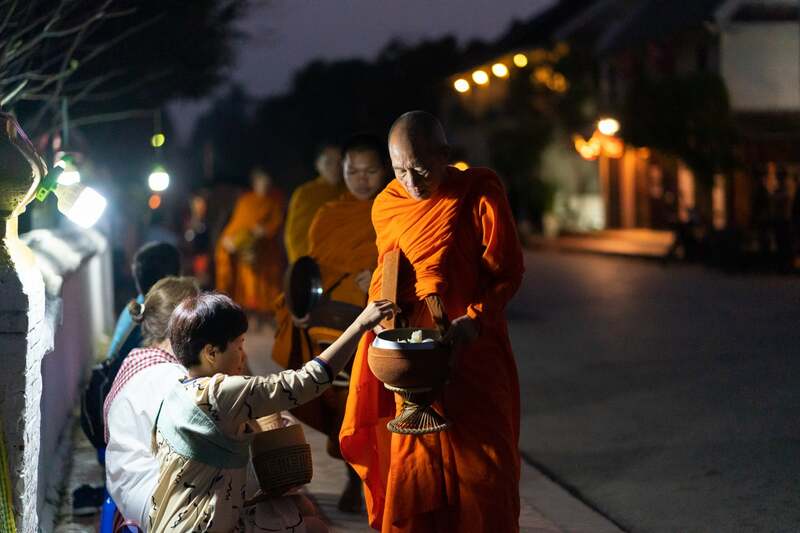 Almsgiving is when the monks walk through the streets before dawn to collect rice and food donations. In this case, I was shooting in extremely low light. I was using ISO 10,000 and shooting 1/320-sec. at f/2. I needed the reasonably high shutter speed because the monks were always moving and anything slower would have showed some blur. When shooting in nearly-dark conditions my advice to students is to look for an area where there is some light. This sounds obvious, but in the early morning hours, people are not always thinking logically. One can also incorporate an added light source in the image. This will add to the mood and draw the viewer into the photo. 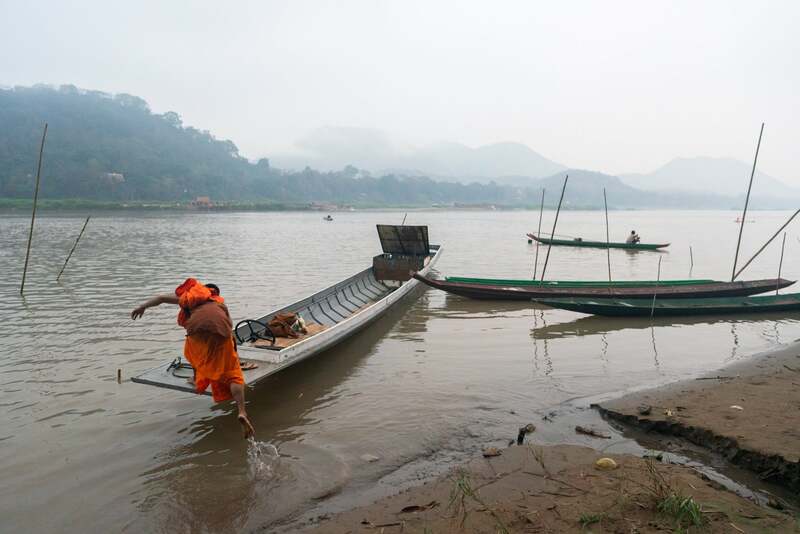 When the monks had finished their morning ritual, I found a group whose monastery was across the Mekong River from Luang Prabang. As dawn approached, my instinct told me to follow the group back to their boats. 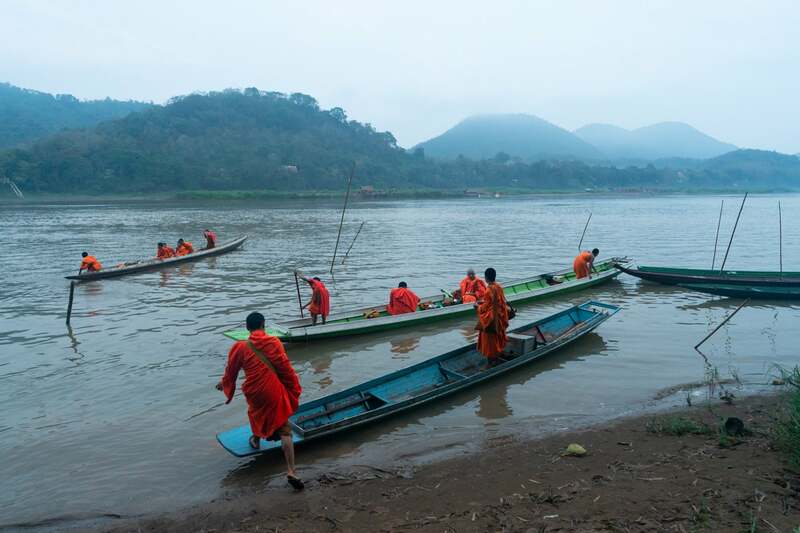 It was magical, a bit of mist on the Mekong, the muted light of dawn and the orange robes. The 24mm f/1.4 GM was the perfect length to get the composition with the boats and the river. Besides being able to shoot in low light with these primes, the fast lenses were focusing quickly and accurately in difficult situations. I usually use Lock On AF; Expand Flexible Spot when people are moving, but recently I fell in love with the tracking Eye Autofocus because it will track the eye beautifully as people move. If someone turns their head and the eye is no longer visible, Eye AF will follow the head until the eye is back in frame. It works very well for me. Working with the pair of prime lenses turned out to be a fantastic experience. I found I was seeing images differently and making the composition fit my lenses. Our view of the world through our photography is determined by the lenses we favor, and sometimes changing up what we favor can lead to something fresh and beautiful. 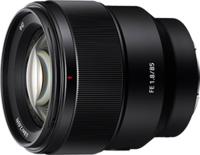 On my next trip, I will bring my Sony 55mm f/1.8 to add to the 24mm and 85mm. 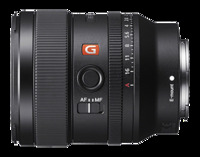 And of course I’m thinking about getting the new 135mm G Master…that would be nice! 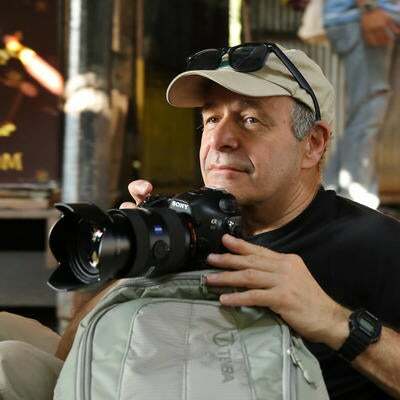 Ira Block is an internationally renowned photographer, teacher and lecturer who has produced over 30 stories for the National Geographic Magazine. 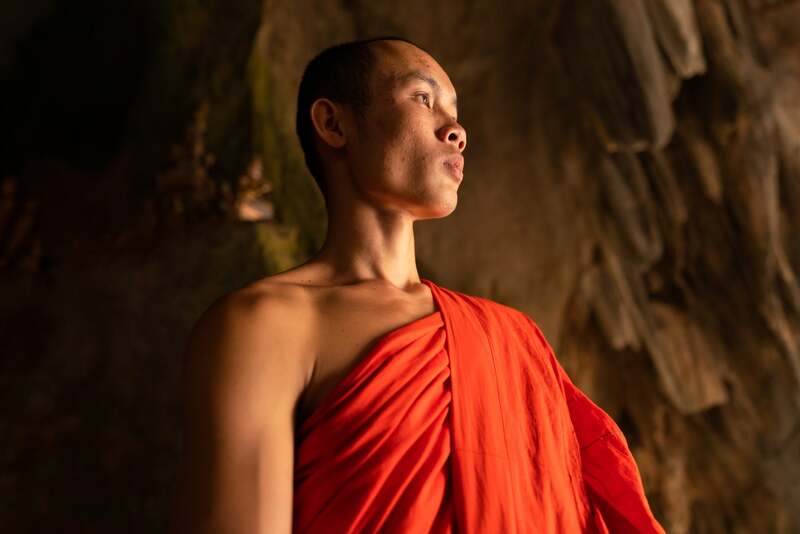 He has led National Geographic Photo Workshops, Expeditions and private workshops to Mongolia, Bhutan, Cuba and Tibet where students learn about culture and photographic vision. His documentary photography work is balanced by a stable flow of commercial clients for whom he shoots portraits and corporate branding. Ira can best be described as a cultural documentary photographer. He uses his camera to document people around the world, recording the change in traditions and practices. The changes are most often gradual, which is why he returns to a location time after time after time, helping us see these changes and appreciate them through his eyes—and through social media. Over 330,000 people currently follow him on Instagram. For Ira, this has become the new platform for documentary photography. He is part of the National Geographic Masters of Photography program and is a featured speaker at photo events. He has had photographic exhibitions around the world and has published many books. His latest book Cuba Loves Baseball: A Photographic Journey documents the culture of Cuba through its love for baseball and sports and is available on Amazon.